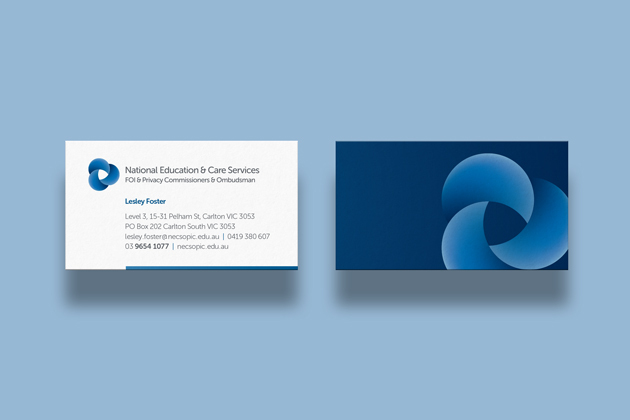 National Education and Care Services Privacy Commissioner. The office provides an independent and accessible complaint handling and advisory services to ensure that the national regulatory framework for early childhood education and care is accountable, responsive and fair. 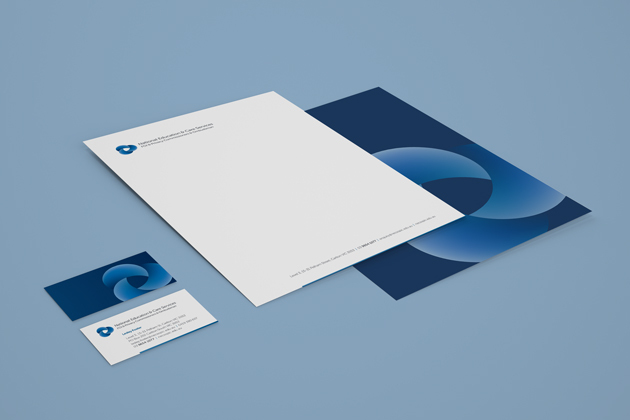 The objective was to create an identity which confirms the role of the office as being current, trusting, sincere and fair. To communicate a fresh, contemporary visual symbol of recognition for the Office and to clarify the role of the office and the three functions it performs. The Office makes decisions that affects people’s livelihood. Although it is interpreting law which is a systematic process, the outcomes are real for the individuals requesting investigations and can be sensitive in nature. There is balance between the empathy for the individual and the rights of the relevant parties which are governed by law. The NECS identity reflects this – highlighting the three roles coming together as one in a harmonious and sincere nature.